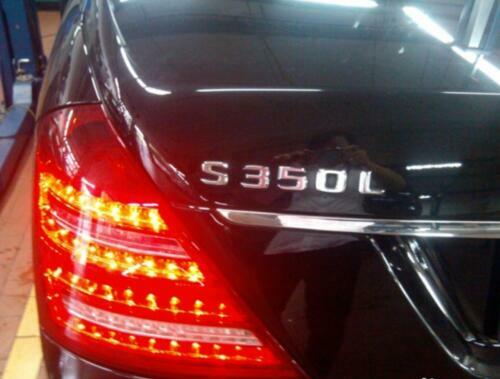 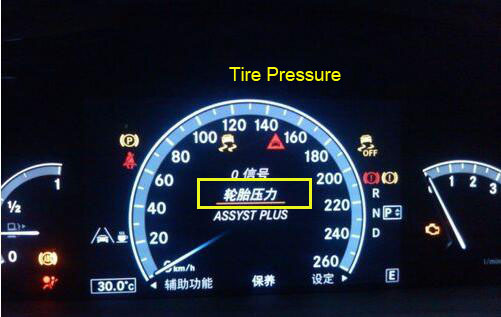 It knows to us that after replacing new tire,tyre repair,repalcing new TPMS sensors or something change the tires pressure,you need to reset TPMS for you vehcile.Otherwise the TPMS system can not monitoring the tire pressure correctly.So,it is neccessary for vehicle owner to understand How to reset TPMS,so in this article i will introduce How to reset Mercedes Benz S350L TPMS by yourself. 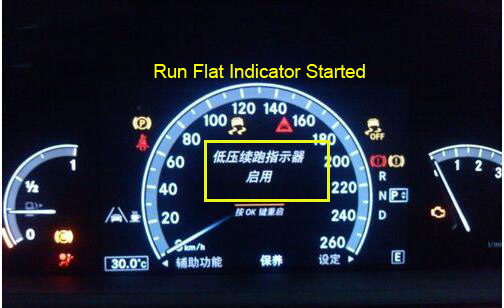 Turn the ignition to the “ON” position,but do not start the engine.The dashboard will light on. 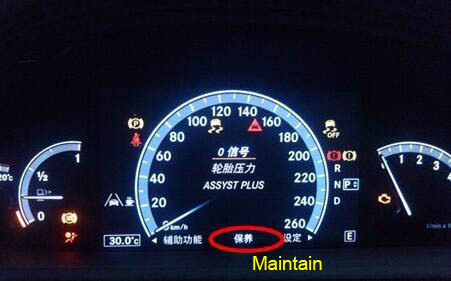 Press the “OK” button on the steering wheel,then press “right” button to enter the maintain menus. 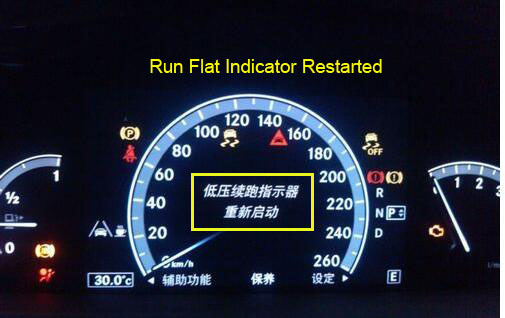 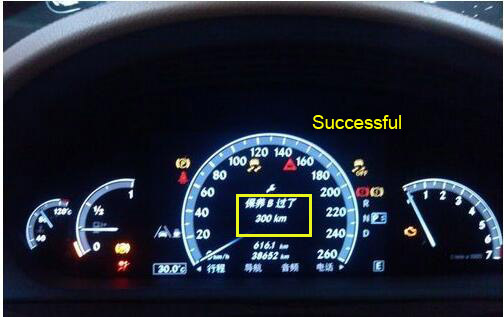 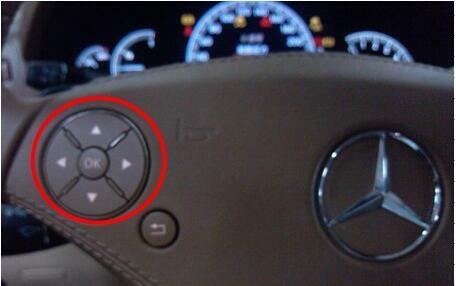 Wait a while,the dashboard menus will display “Run Flat Indicator Start ”,then press the “OK” button. 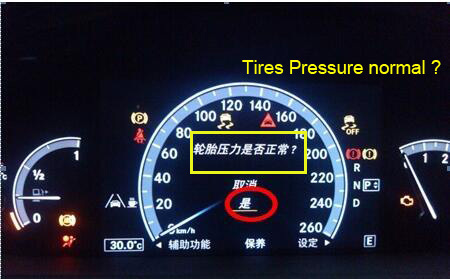 The dashboard will show “If tire pressure normal ?”,then select “YES” and then press “OK” button.Note:Before performing this step,you need to keep the value of four tire at same situation.